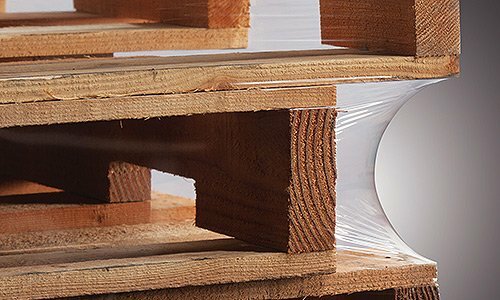 Stretch film is a highly stretchable plastic film made of polyethylene (PE) based materials and is widely used for pallet wrapping to secure loading for efficient transit handling and storage. Our stretch film plant is strategically located at Port Klang, Selangor, Malaysia and within the West Port vicinity. 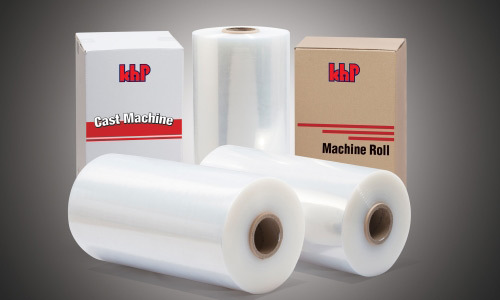 This facility ranks as the world’s largest stretch film facility in a single location. 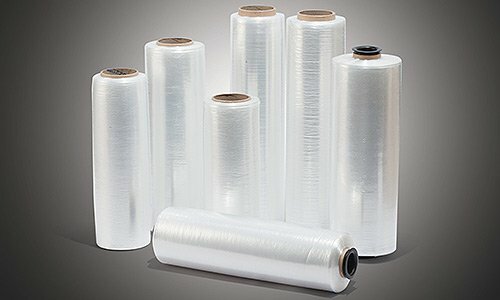 This strategic and proximate location to the port has given us a competitive advantage with quick turnaround time of raw materials importation and export shipments of our stretch film products to our global customers and markets. 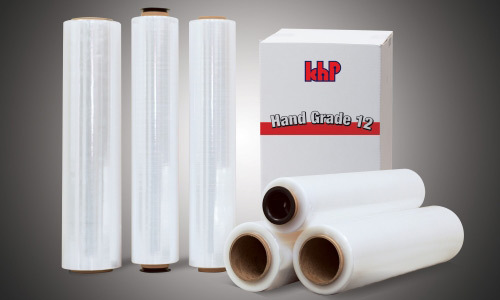 As for our Klang Hock Plant located at Klang, we produce a wide range of blown and cast stretch film. 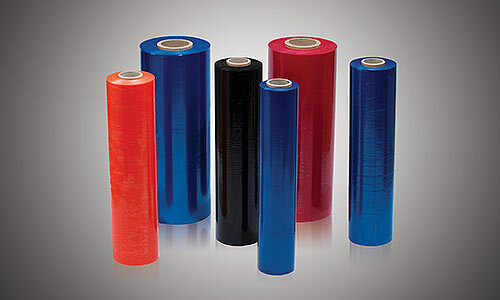 We are also capable of producing coloured films. With our well-equipped customer service centre housed at our new head office at Shah Alam, Selangor, all operations ranging from order entry to logistic planning are seamlessly linked via our comprehensive SAP system to enable us to cut down the response time to all our valued customers with timely and accurate information of their orders and delivery status at all times. 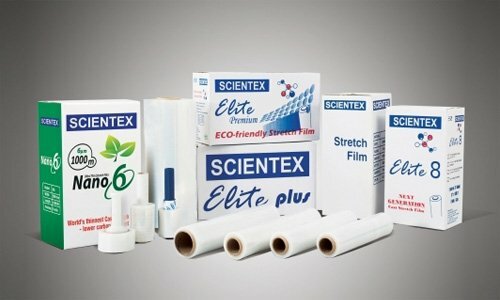 The robust demand for eco-friendly stretch film products especially Nano 6 film and others thin gauge films ranging from 8 micron to 12 micron thickness has encouraged Scientex to expand its production capacity not only at its Malaysia plant at West Port, Port Klang but also its new overseas plant at Phoenix, Arizona, USA. The first phase of the USA plant which began operations in January 2018 has a yearly production capacity of 30,000 MT, while phase two will see the capacity double up to 60,000 MT by 2019. 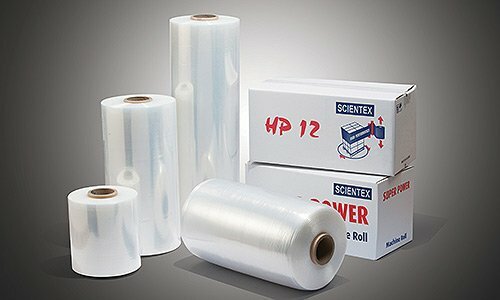 The huge demand for stretch film in America shall see our USA plant serve the readily available market demand through such capacity expansion.